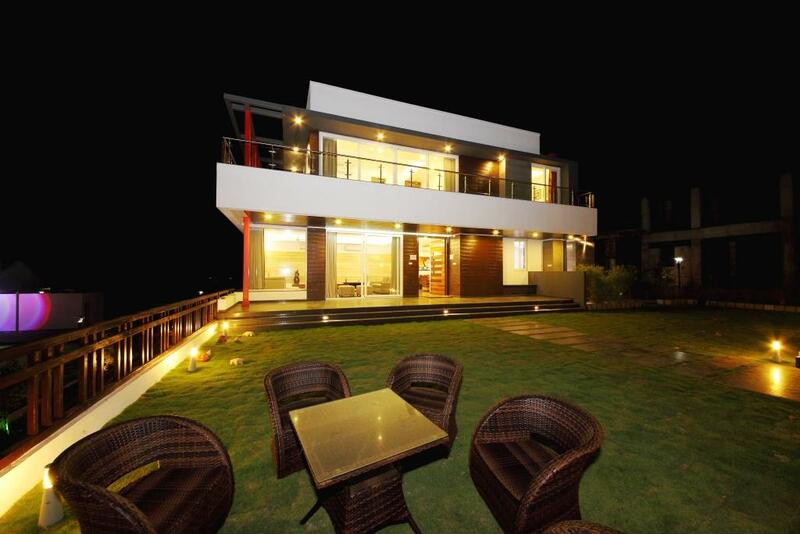 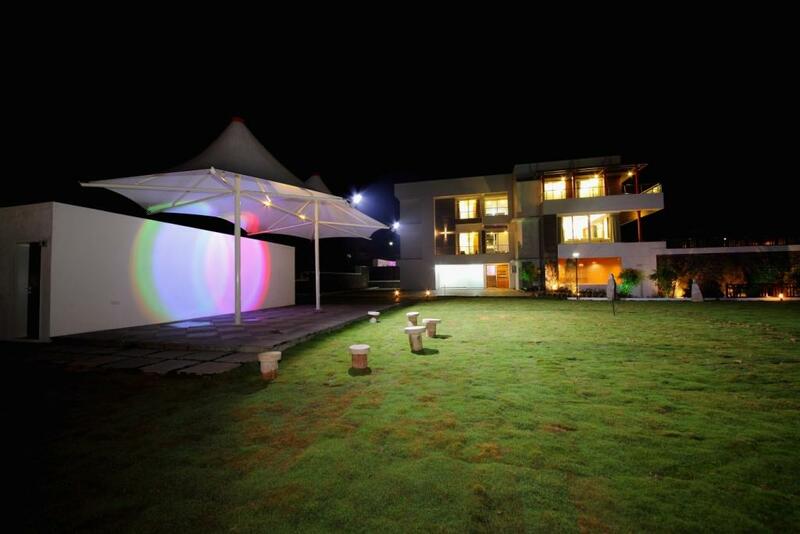 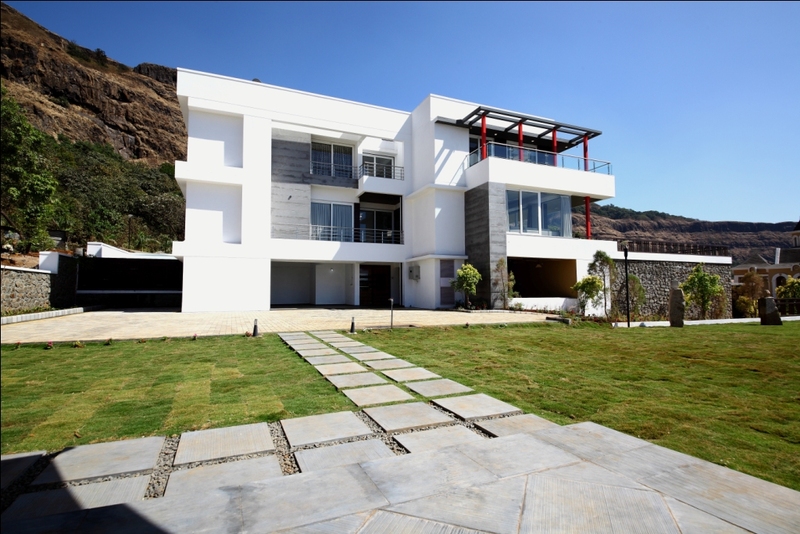 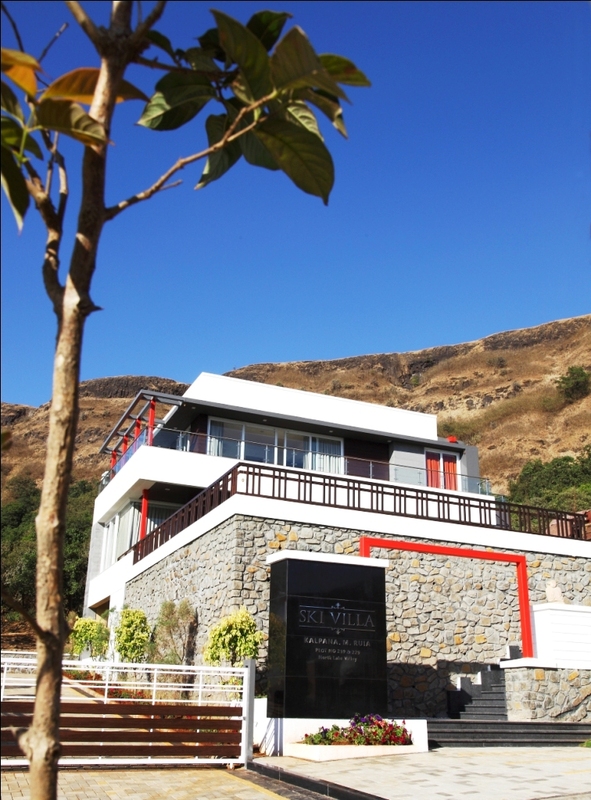 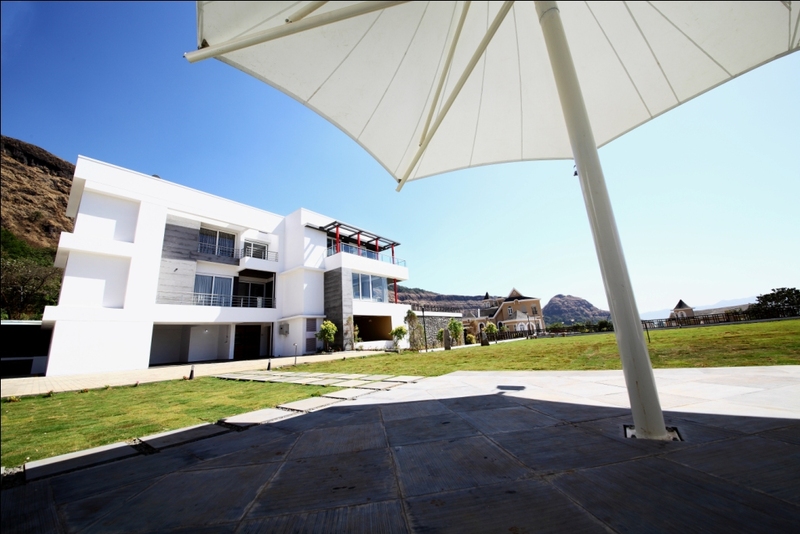 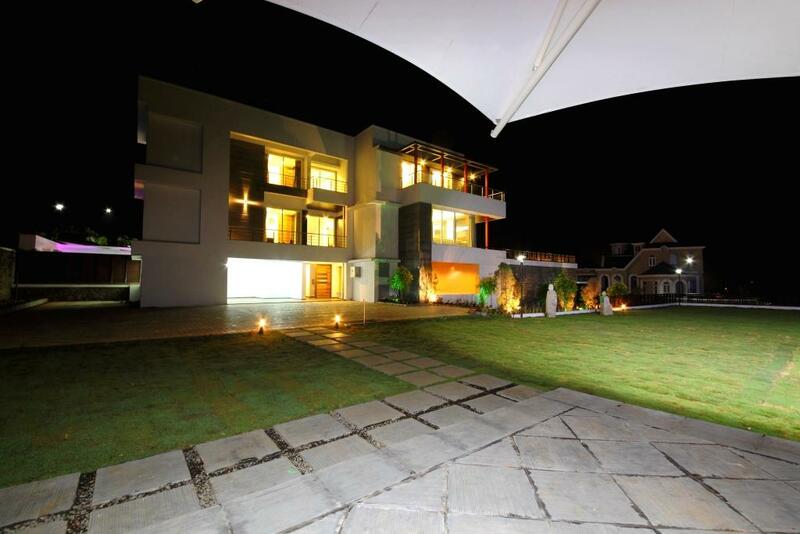 The clients like to socialize, and wanted a villa to cater to their family, friends & guests. 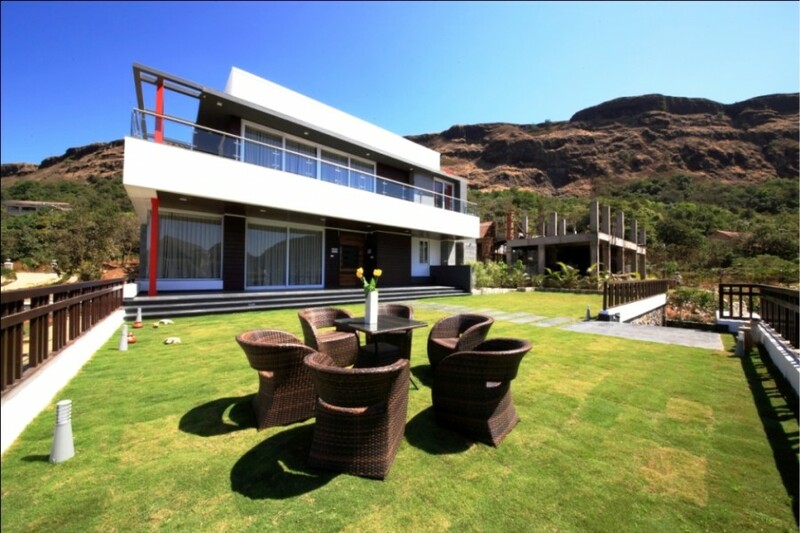 The villa needed to be simple, yet outspoken to express the inner spirit of grandness. 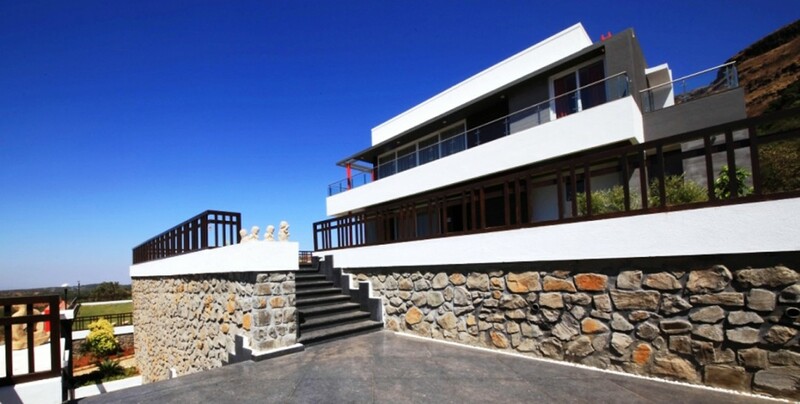 The character of the villa needed to be appeasing to both young and old.